To keep in your heart. hopping games to pass the day. anywhare that hops are found. in the playgrounds of your dreams. Bunnies hop where bells are rung. Bunnies flop where bricks are flung. Hark the harey bunnies squeak! Bunnies flip when friends are near. Why'd the bunny hop the road? under snakes and over sheep. Hop a mushroom! Hop on down! Hop a frowning clown king's crown! even when it makes them sneeze. That's why bunnies never drown. Every day is bunny day! Hopping bunnies know the way. Bunnies have a happy mind. Bunnies play trombone and fife. Bunnies die but once a life. Hopping bunnies leap for joy! I couldn't believe how they boggled me so. but when I snapped out of it, where did they go? None of them were there! and peer into my tea. and waved their ears at me! You would have been notified where to tune in for further instructions! 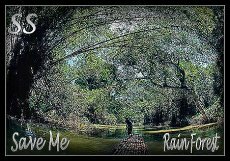 Please help save our rain forests! Please help one sarving person live! 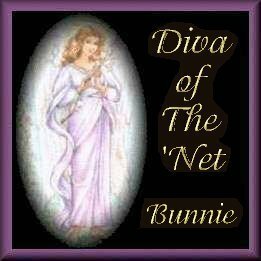 Main Start Page Meet Bunnie :o) Family Pages Bunnie Buddies (Friends) Diplomas Webrings Awards Links (Add Yours!) Friendship Quilt! 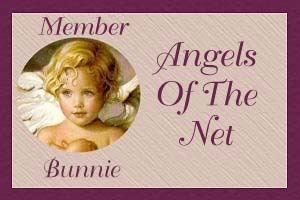 Tournament Pages League Pages Bunnie's SFH Spirit! 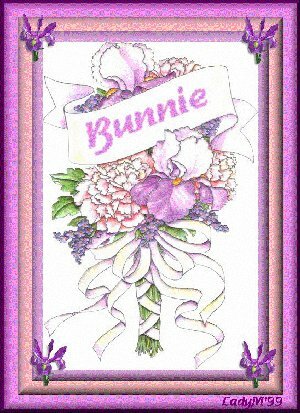 WebMistress Pages Garden House Sisters White Rose Sisters Bunnie's Friendship Garden! Bunnie's Christmas Garden! Bunnie's Christmas Gifts! Christmas Gifts 2000! Bunnie's Halloween Treat! Make Money Online! Online Store Magazine Mania! Bunnie's Spirit Pages Guestbook! Abuse doesn't have to be physical. 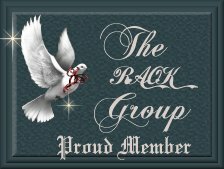 Thank you my Loth Sister, LadyM!